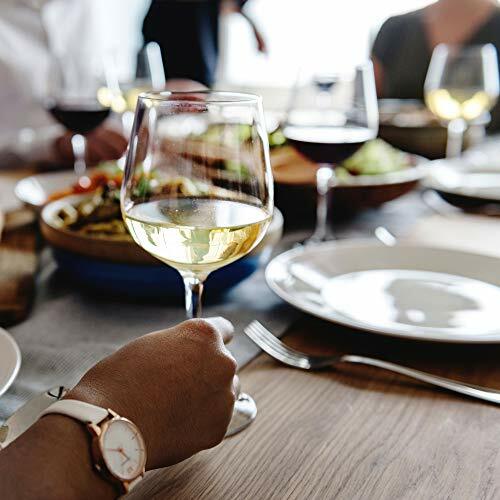 Do your wine bottles take up too much space in your fridge? 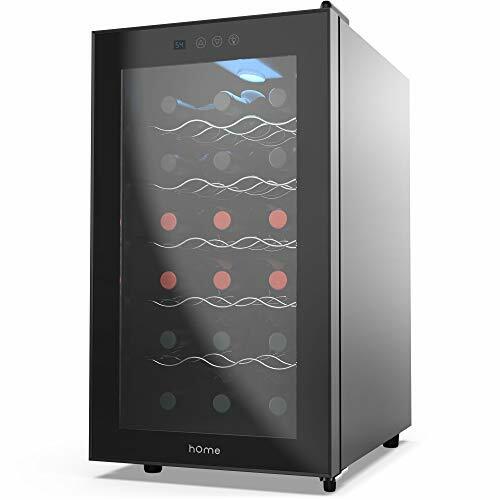 Then it's time to give your wines their own home with hOmelabs Wine Cooler. 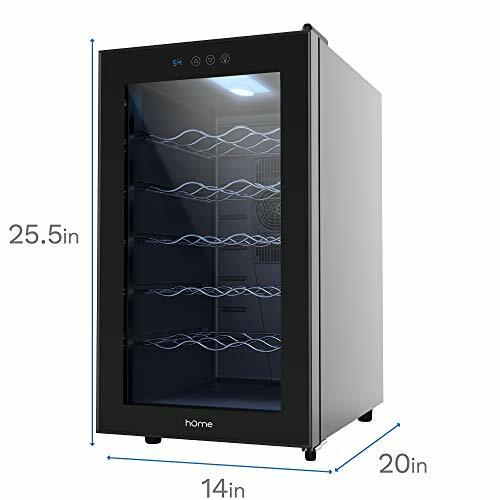 It's like a mini fridge for wine as it's mini but mighty when it comes to keeping your wines at their best taste and temperature. 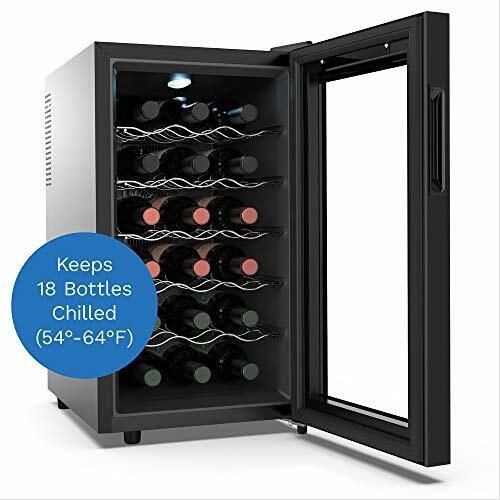 This wine cooler can store up to 18 standard-size (750 ml) bottles of red and white wines. 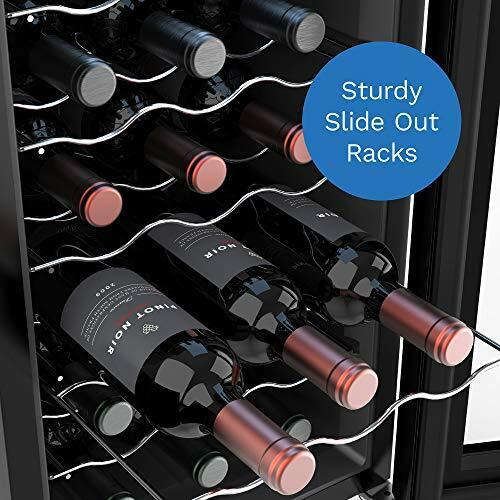 Its sturdy slide-out racks provide easy access to your most loved bottles. 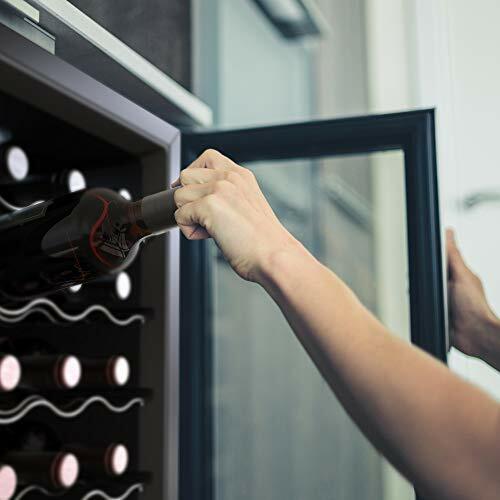 It is built with a glass door that has a magnetic door seal so you don't lose sight of your fine wines. 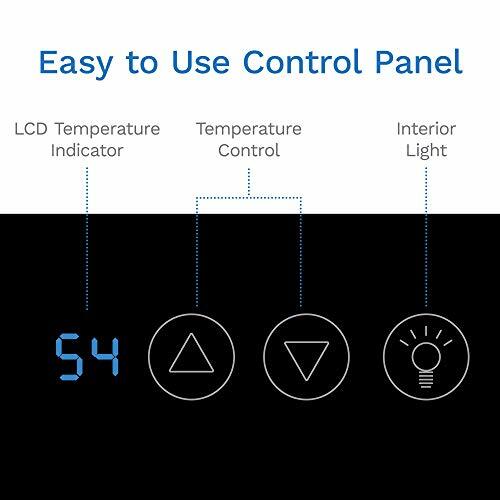 The control panel has an LCD indicator and digital touch temperature control to adjust your fridge to the ideal wine temperature for tasting or serving. It also comes with an interior light switch that you can turn on or off to check in on your wines as you please. 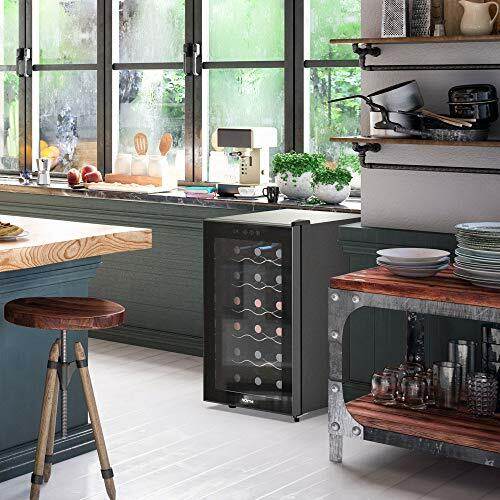 Whether you're a sommelier or a casual wine enthusiast, owning a wine cooler keeps your wines on display and at their best.